“Agroecology is a paradigm and perception shift” – Cultivate! 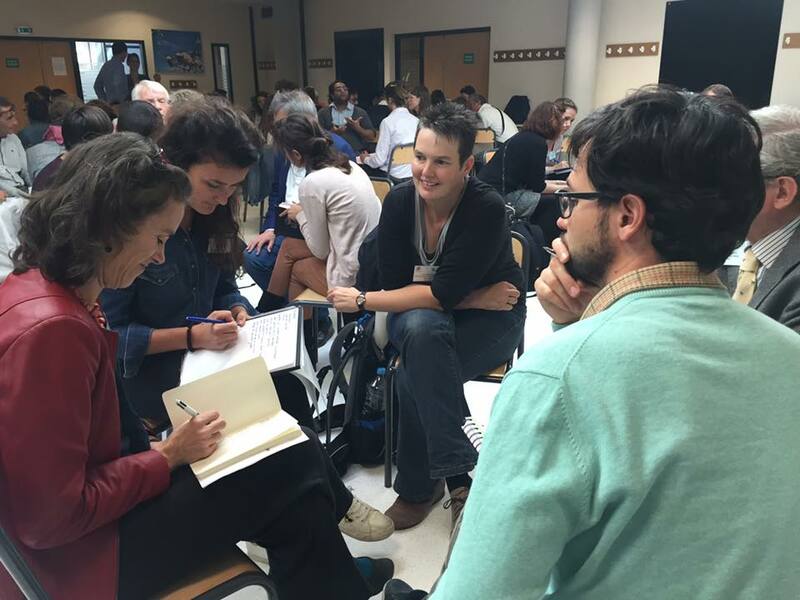 This October, scholars and students from across Europe came together for the first time to discuss how to connect the science, movement and practice of agroecology. Peasants, urban dwellers, and representatives of social movements and NGOs were invited to participate and share their perspectives. On the initiative of Agroecology Europe, from 25 to 27 October 2017 over 300 persons met at ISARA Lyon, France, to exchange about agroecology and build a common understanding for the future of food and agriculture in Europe and in the world. The event was organised with the support of Cultivate!, Friends of the Earth Europe, Oxfam Solidarité, MISEREOR and SEAE. The participants came from 28 countries in Europe and worldwide, including presence from Latin America, North America, Africa, and Asia. 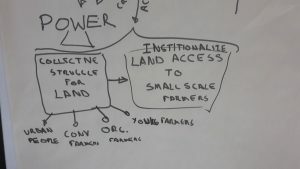 While the majority of participants were connected to academia, there were also farmers from different countries, as well as representatives of peasant movement La Via Campesina and Urgenci, the movement of community supported agriculture networks. How can we arrive at a common understanding of agroecology without simplifying its holistic character (including its ecological, social and political dimensions)? Can the different actors build on peasants’ needs, experiences and interests and go beyond participatory methodologies, to include peasant-led approaches to agroecology? The question was raised how better connections can be established between peasants, consumers (co-producers/eaters), researchers and policy makers to foster healthier, more equitable practices. A call was made to elaborate diverse public policies that provide localised solutions and actually respond to farmers’ and local communities’ collective needs. In that light, the European Common Agricultural Policy was challenged for its lack of explicit support to agroecology and small scale farmers. 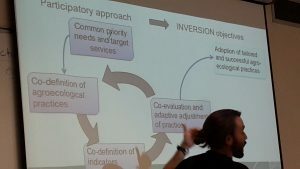 Building on that notion, Jan Douwe van der Ploeg (formerly at Wageningen University) emphasised the need for agroecological researchers to recognize, support and build on the many ‘hidden treasures’ contained in peasant practices. Indeed it is critical that the process of amplifying agroecology in Europe has peasants at the centre. “The participation of social movements at this forum was essential to bring in the voice of the farmers who are at the forefront of the agroecological transition. 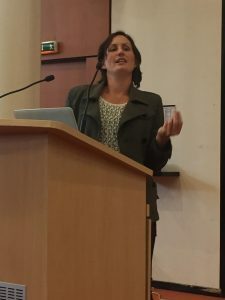 For social movements, agroecology is not just a set of practices but also a political proposal” said Janneke Bruil of Cultivate!. This text was jointly elaborated by members of civil society to share first highlights and impressions of the Forum. For further information, contact Margriet Goris margriet[at]cultivatecollective.org, newly elected on the board of Agroecology Europe.